Tonight we will talk a bit with David Brunet, coordinator of Houston Maker Faire. 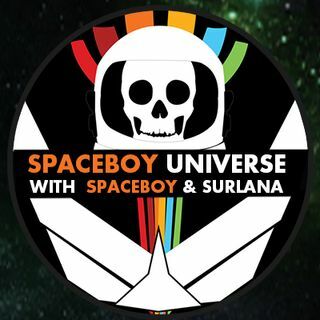 Then we will discuss aliens, alien races, NASA in the news, and what’s upcoming for SBU! Great show and thanks for the evening. Say good night folks!